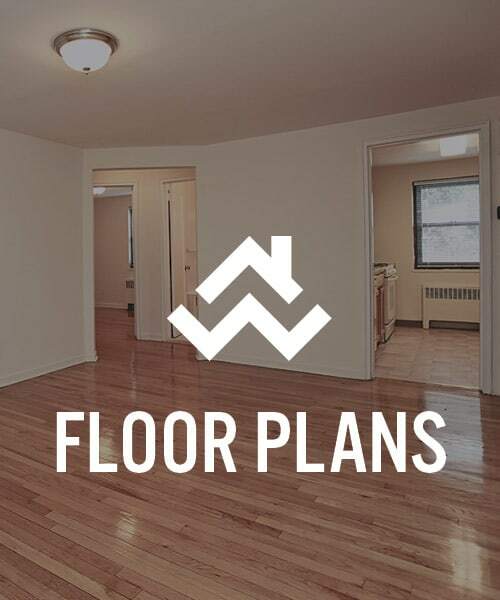 Enjoy a great location and everyday conveniences. 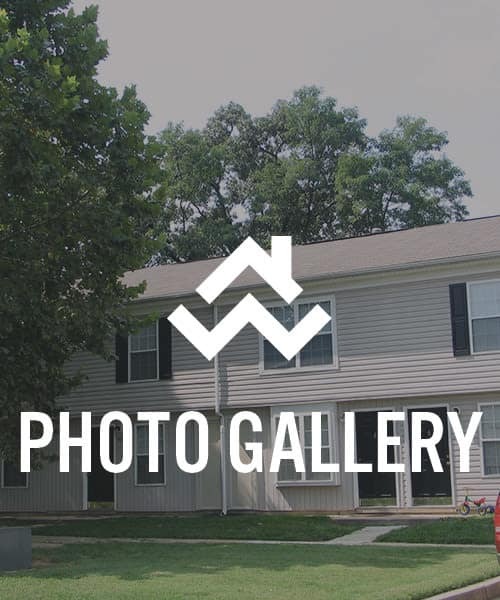 If you’re in the market for a great home in Middle River, MD, near Chase, you’ll love the one, two, and three bedroom townhomes for rent at Whispering Woods. Conveniently located close to downtown Middle River, in the Essex area, these homes offer a perfect combination of city access and a quiet, country-like setting. 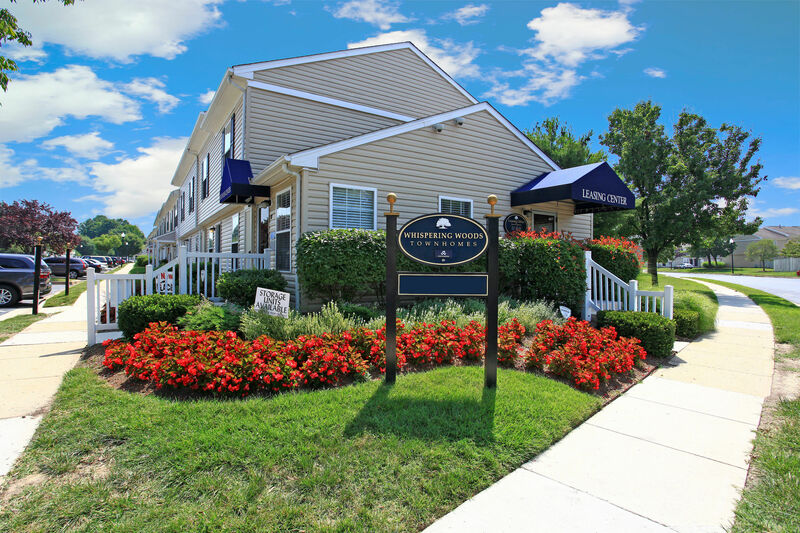 You can enjoy the best of the area, while also having the room you need to spread out, relax, and settle in. Make yourself at home in our community; we’ve got the space and features you need to live the life you want. 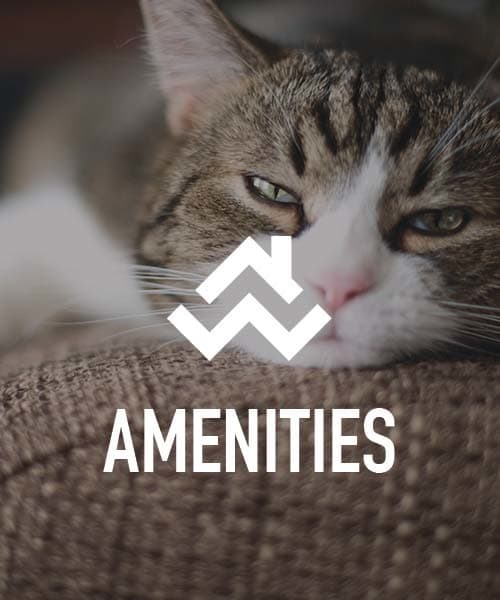 Explore the pet-friendly townhomes for rent at Whispering Woods. Take note of the spacious one, two, and three bedroom floor plans with included window coverings, and an eat-in kitchen. Select homes offer a time-saving dishwasher, while all homes include access to the onsite laundry facilities and a playground – all located right here in your community. And because your pets are welcome here, we offer an onsite dog park, where you and your four-legged friends can get outside for fresh air and exercise every day. If you’re commuting to any of the area’s top employers, like Franklin Square Hospital, Johns Hopkins Hospital, Lockheed Martin, Amazon Distribution Center, or Walmart, you’ll find simplified commute options close to home. Students at nearby Chase Elementary School, Seneca Bay Elementary School, Middle River Middle School, Perry Hall High School, and The Community College of Baltimore County can also take advantage of easier commuting thanks to our convenient location. Make Whispering Woods your new home. Call us today.